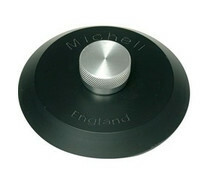 Black Delrin record clamp with anodised aluminium knob for use on all turntables. 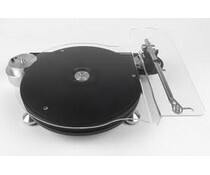 The Michell Record Clamp brings the record into more intimate contact with the platter. 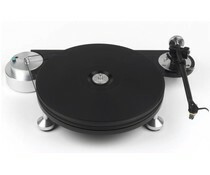 For Rega you need to order a different version because the spindle is lower. 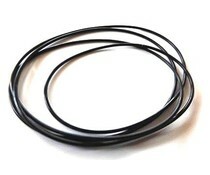 The original bearing oil for Michell Turntables. 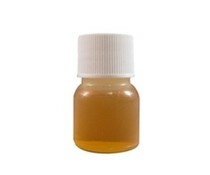 8cc bottle, enough for proper lubrication of your bearing. 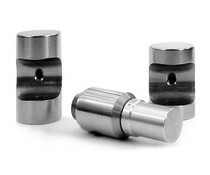 This Universal covers is designed for the Michell Tecnodec. It protects your arm from damaging (by the cat?) and keeps dust from the platter. 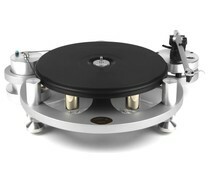 Entry-level turntable, taking the low-noise DC motor and the impedance-matched platter of the GyroDec, along with an advanced bearing on an elegant solid-plinth design with damped feet. 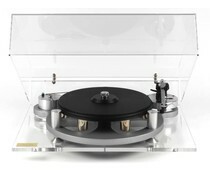 The Michell TecnoDec requires no user-setup or maintenance.